This contest started on 4/18/18. This contest has a winner. * Win A $10 Dunkin’ Donuts Gift Card. The $10 Gift Card is good at any Dunkin’ Donuts location. 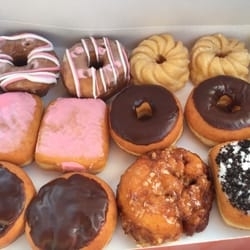 You can check dunkindonuts.com for locations/info). That would be good about now. Ready for a good coffee.